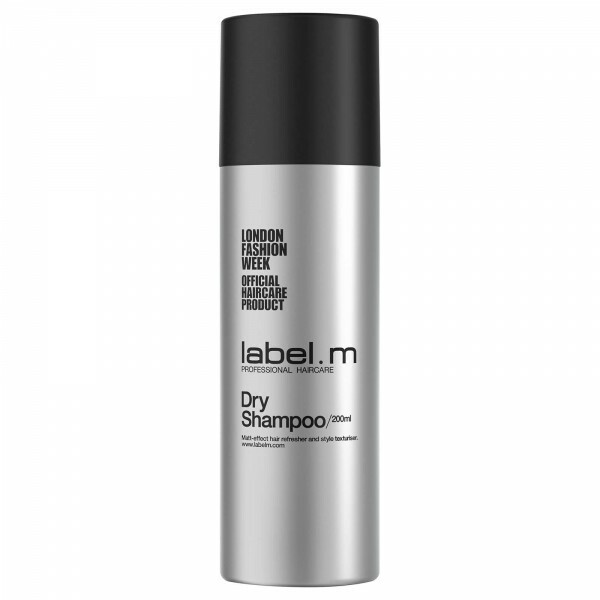 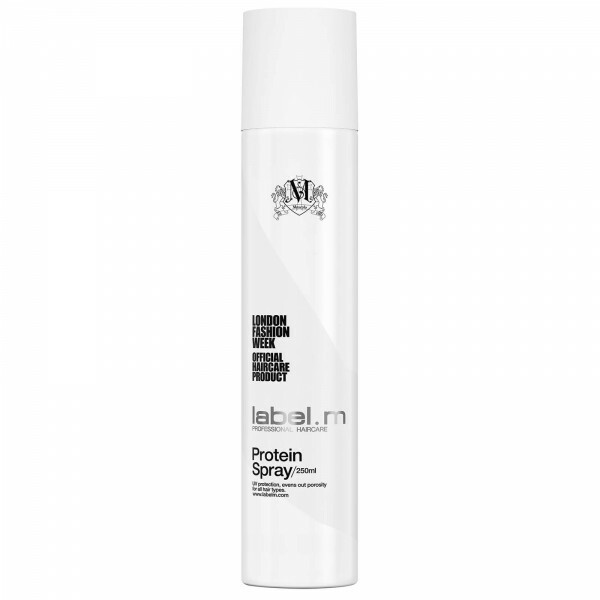 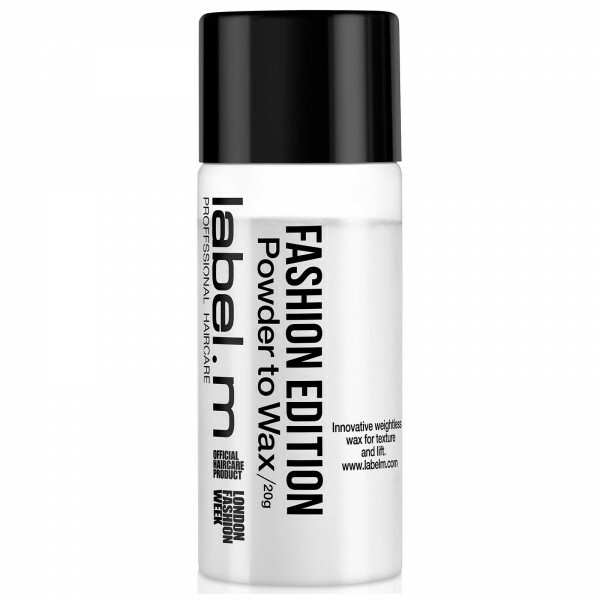 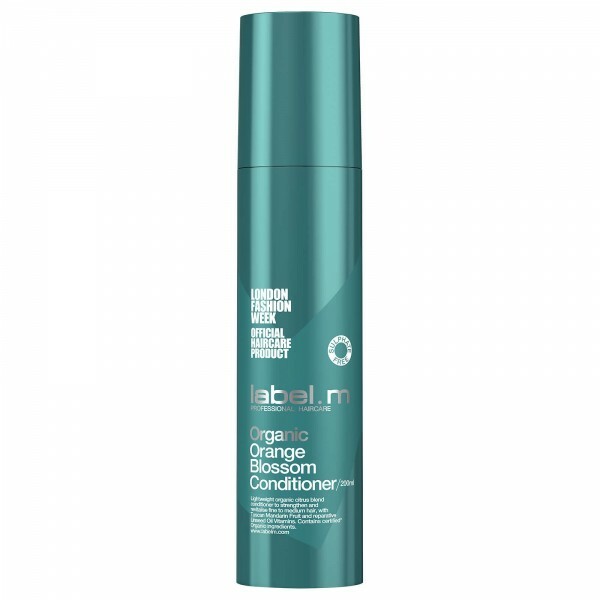 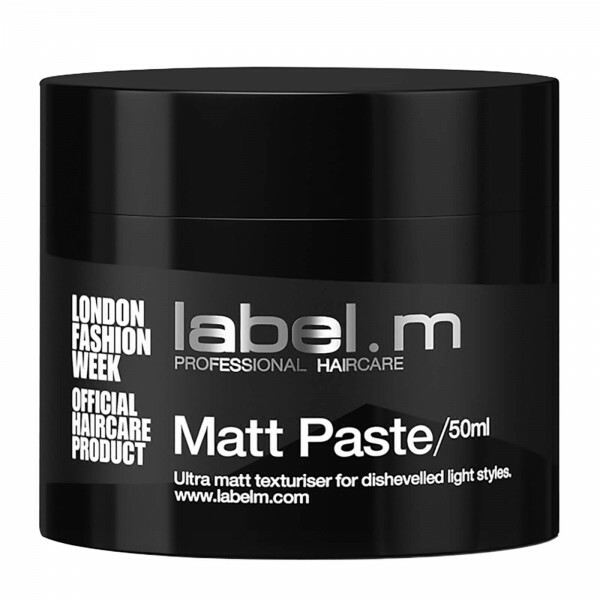 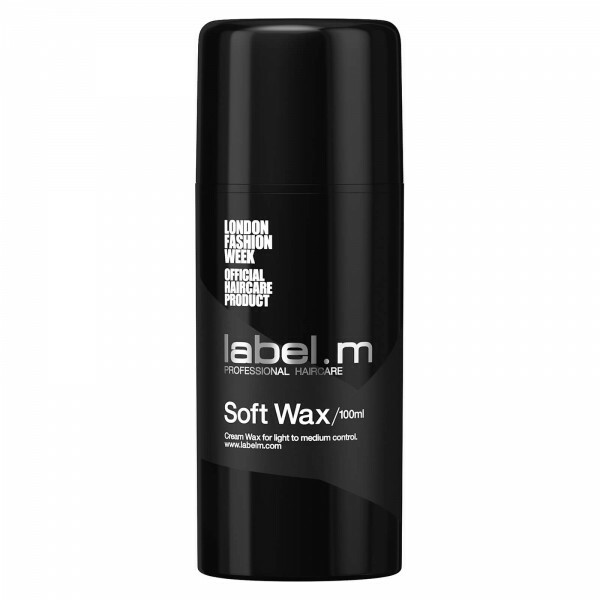 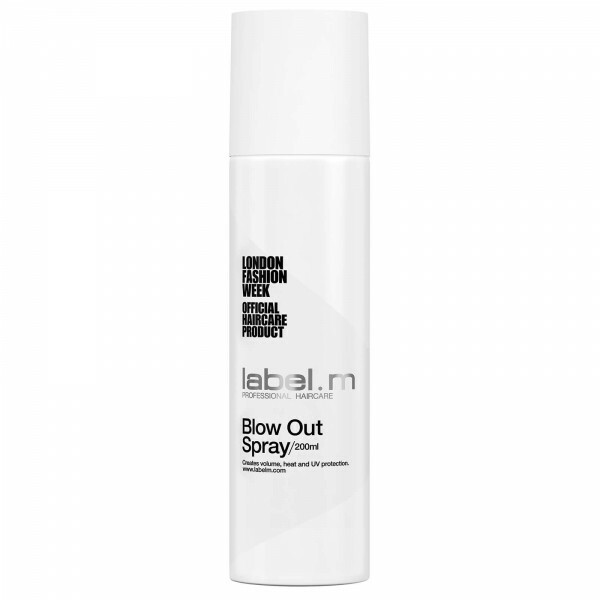 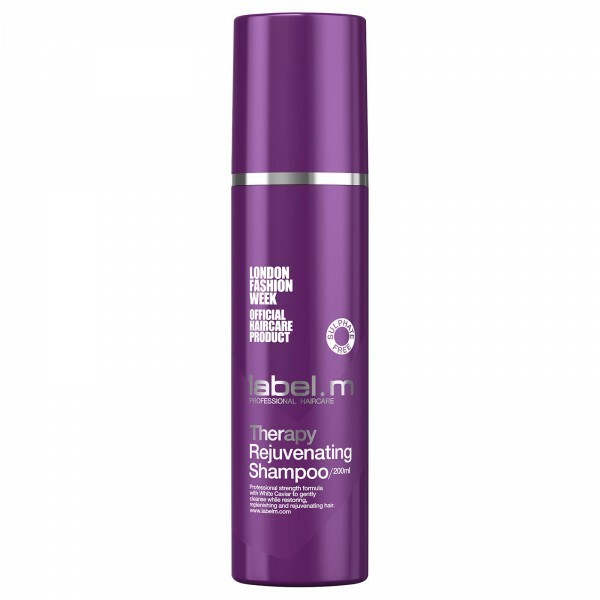 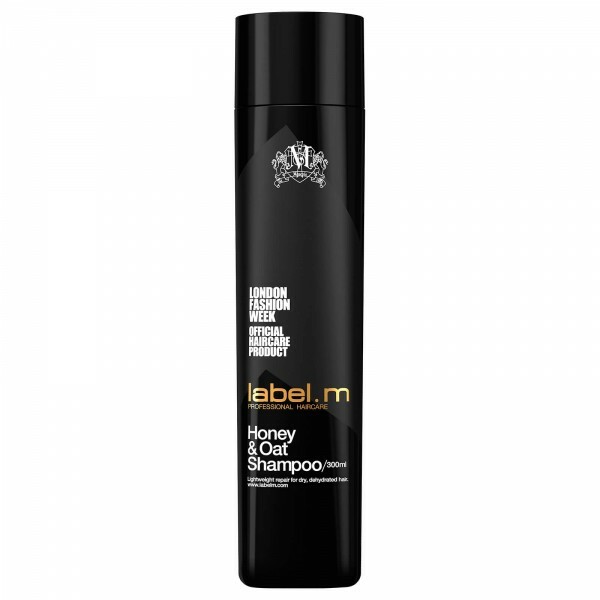 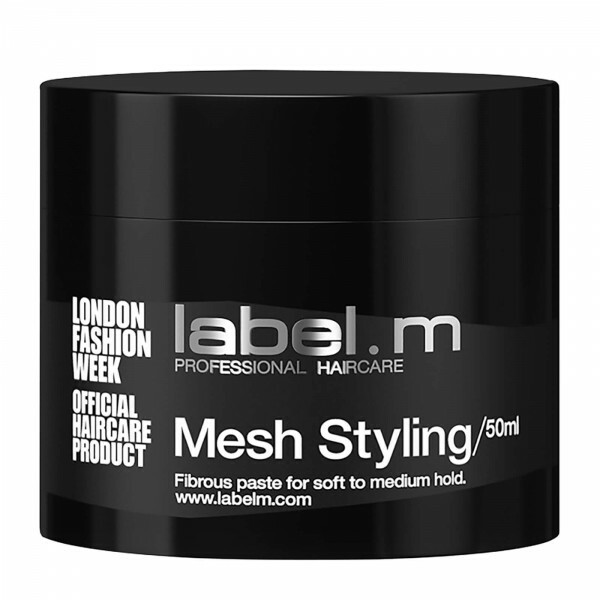 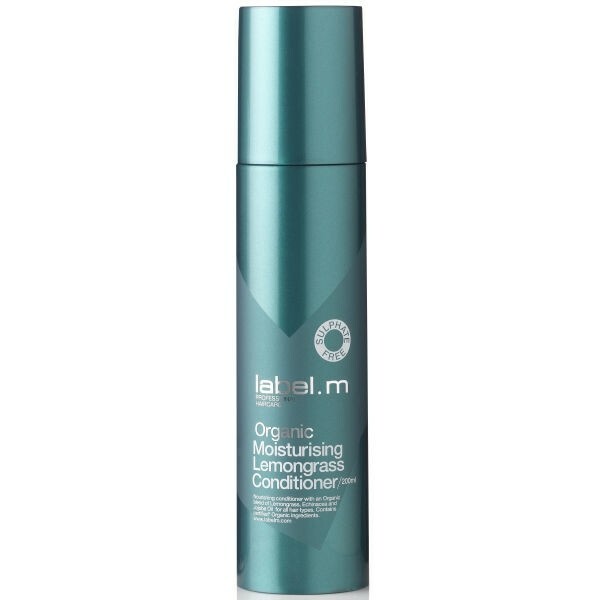 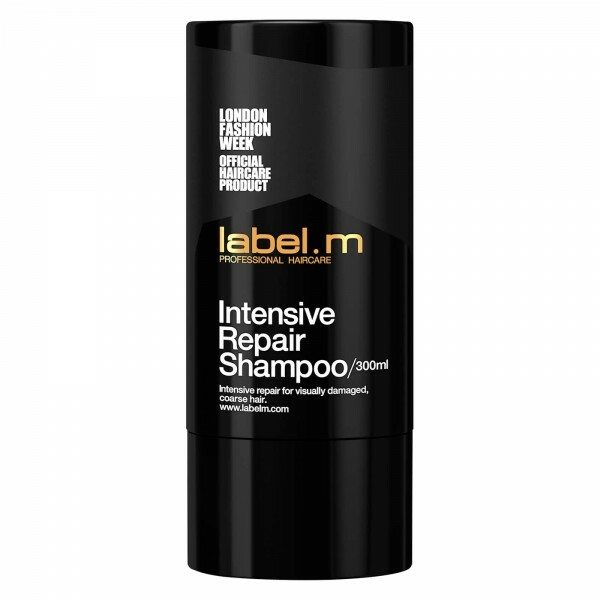 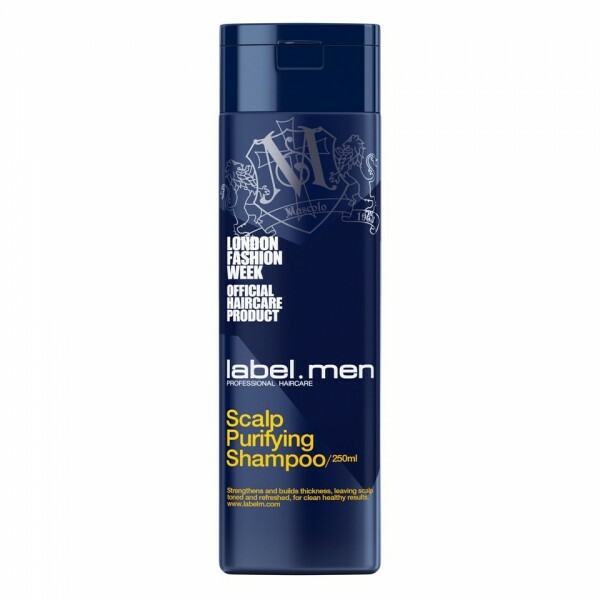 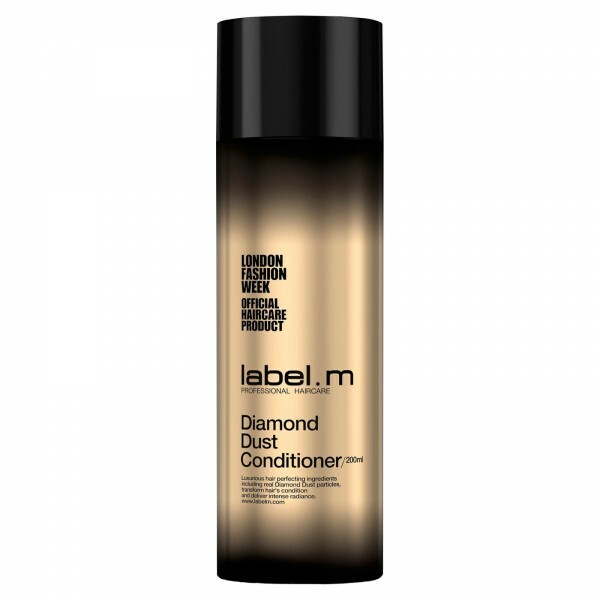 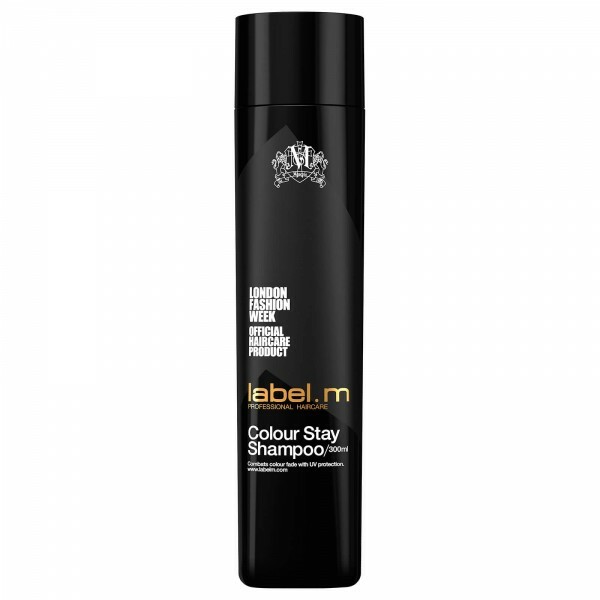 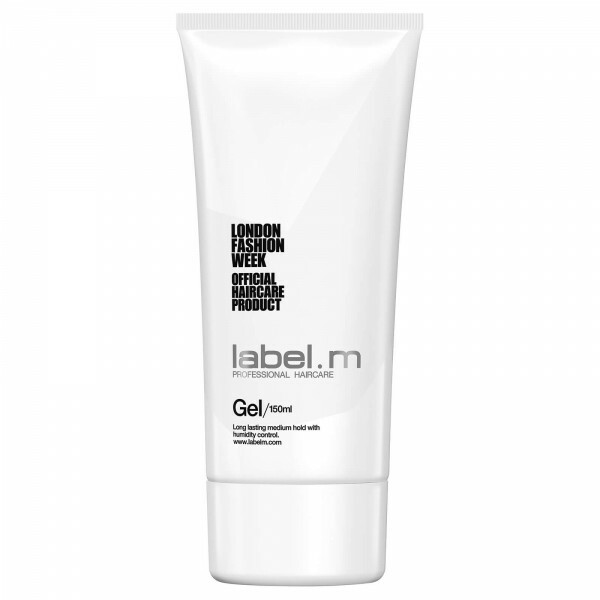 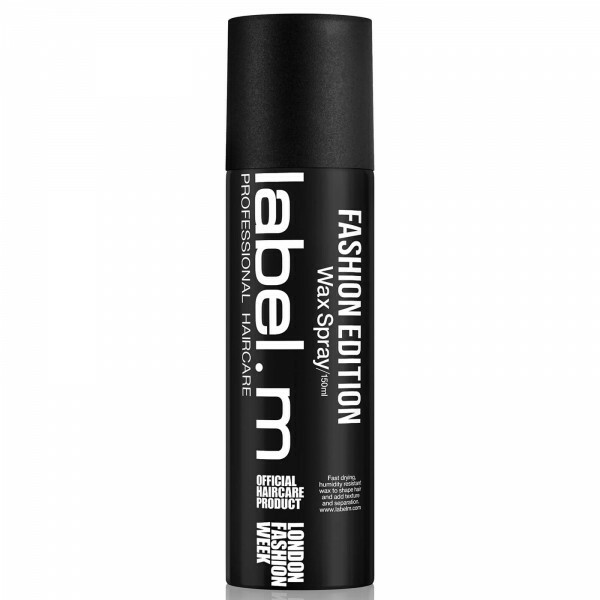 Achieve luscious locks and enhance shine with label.m Diamond Dust Conditioner; a nourishing formula infused with micro-fine diamond dust from black and white diamonds that have been pulverised to improve the absorption into the hair shaft. 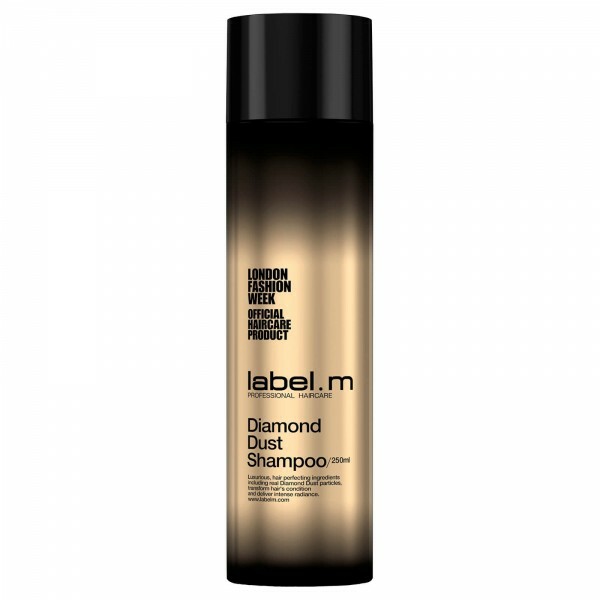 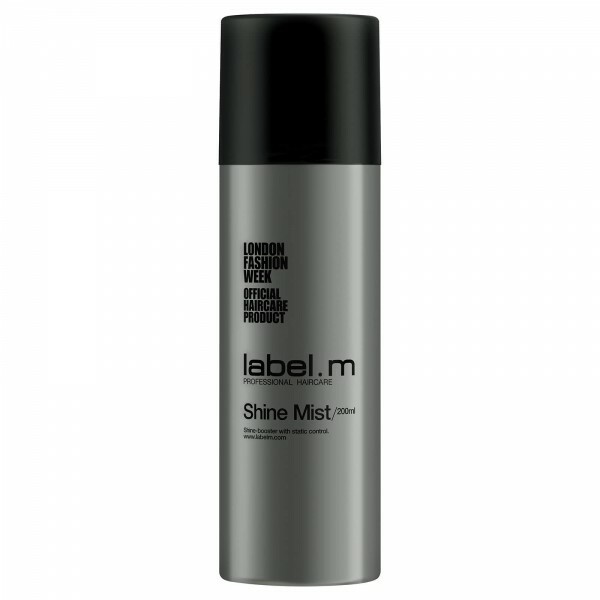 An exclusive blend of pearl dust, champagne and white rose petal oil work to transform dull, lifeless locks, restoring luminosity and adding weightless body and bounce. 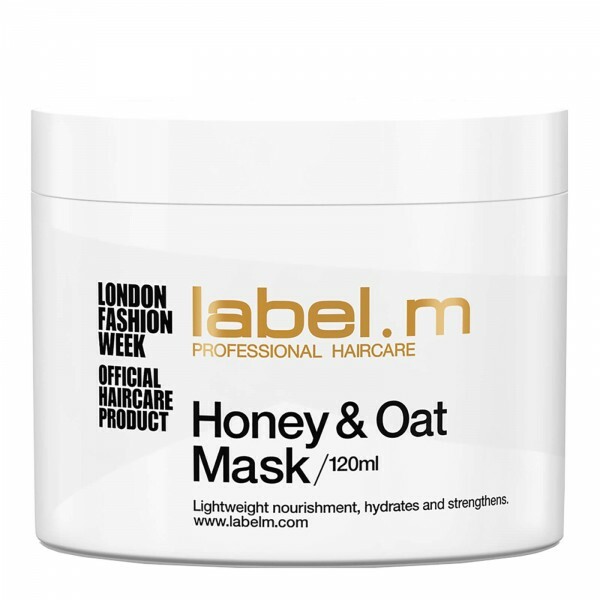 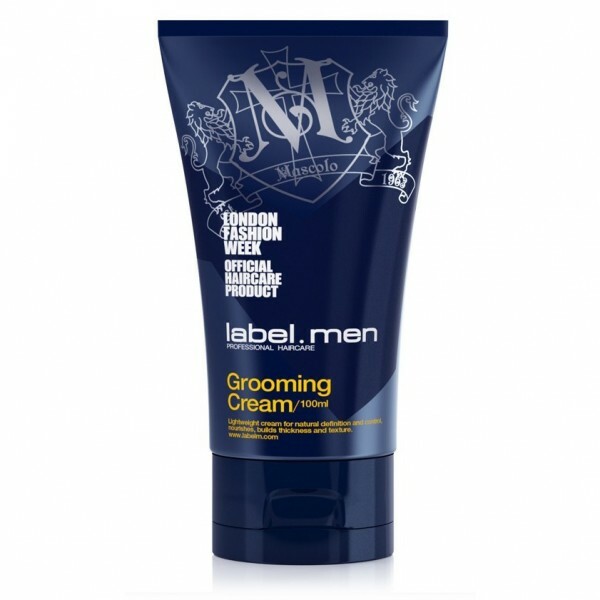 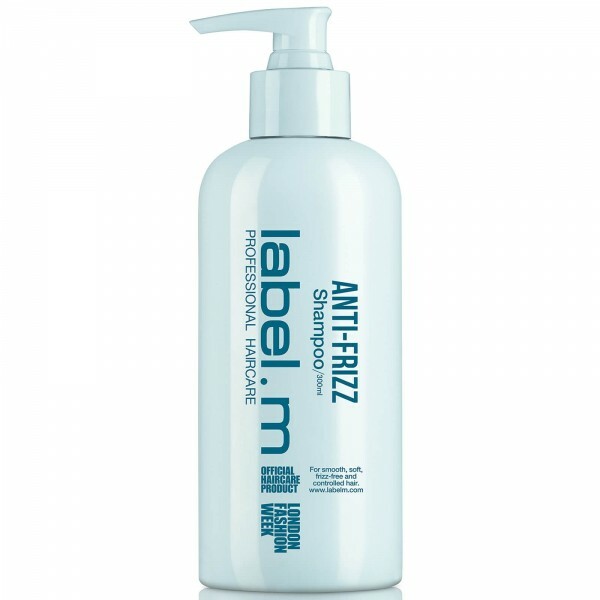 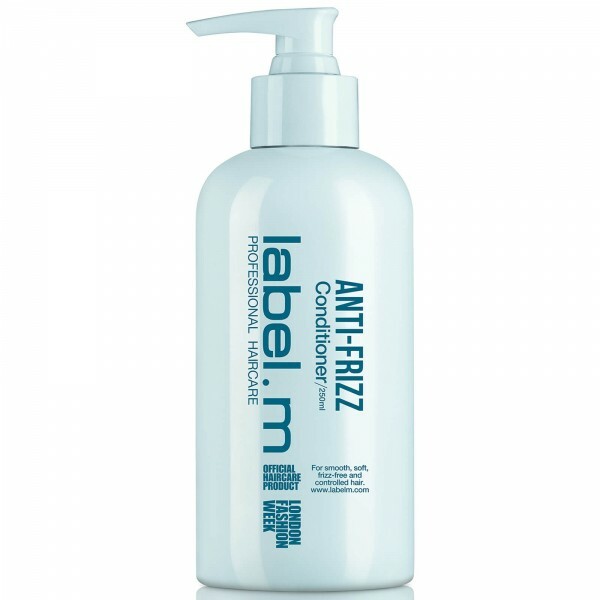 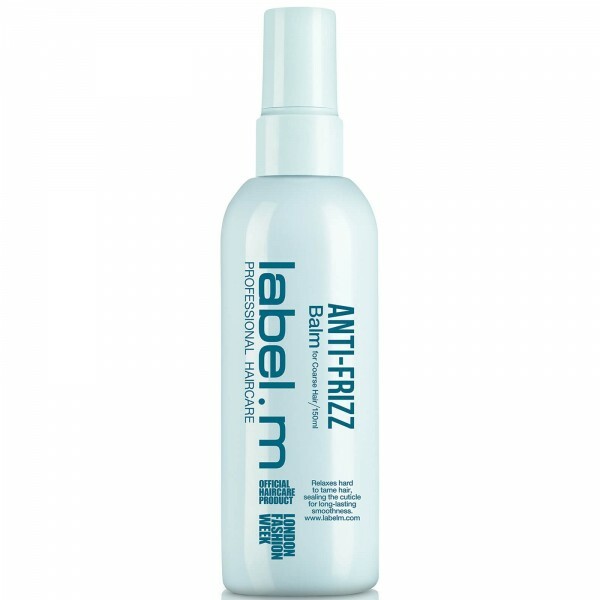 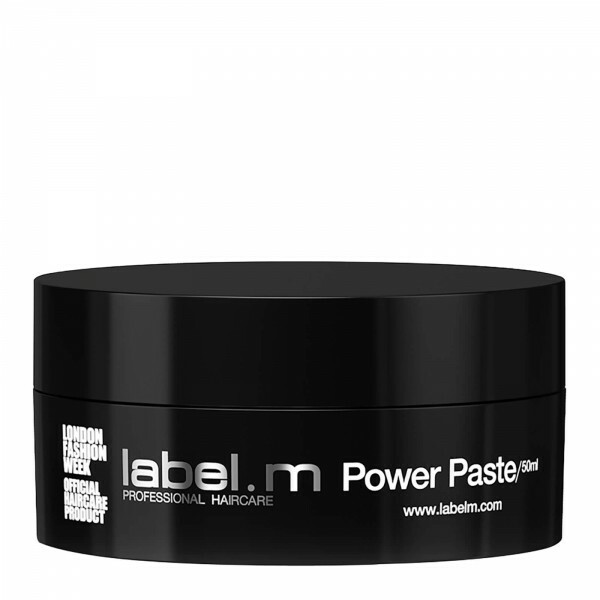 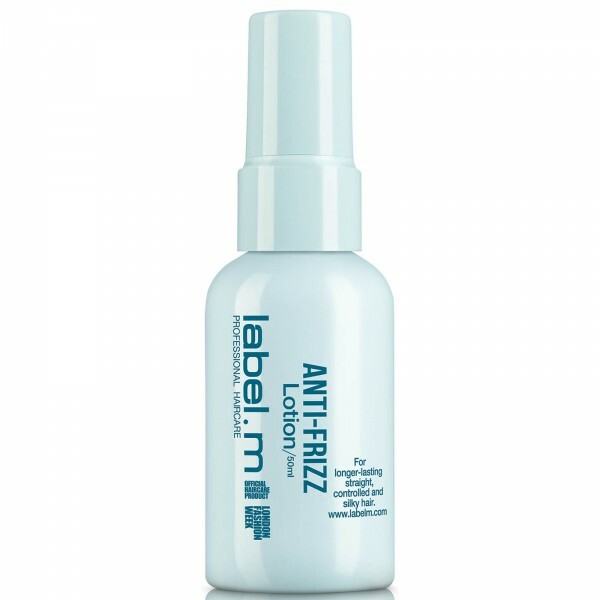 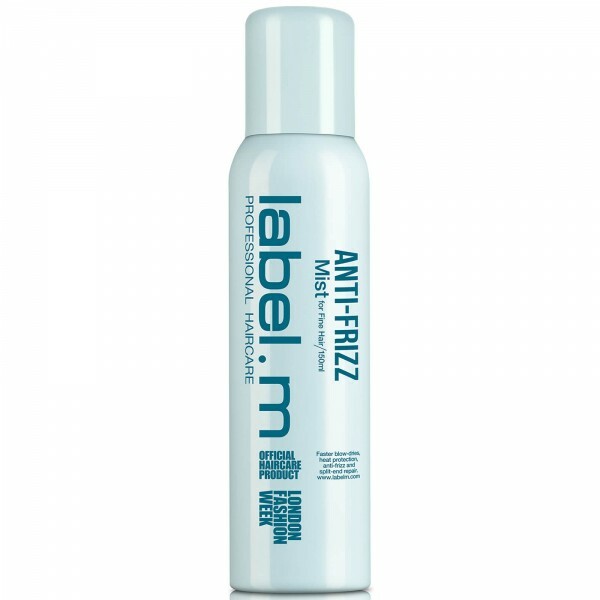 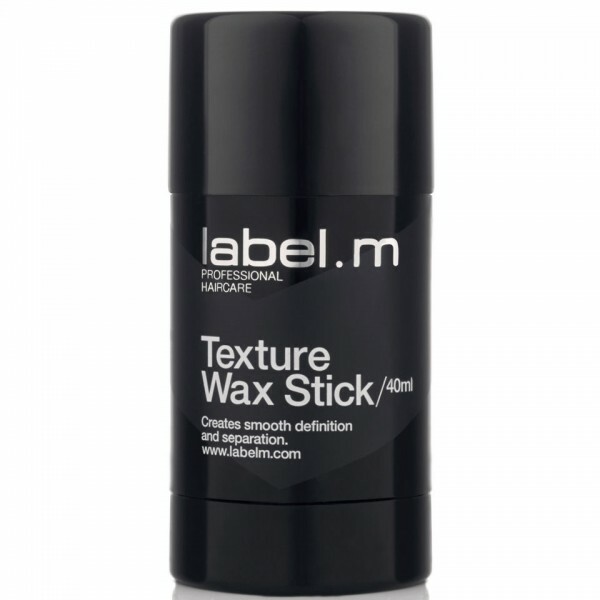 Hair is strengthened, protected and deeply moisturised with revived radiance. 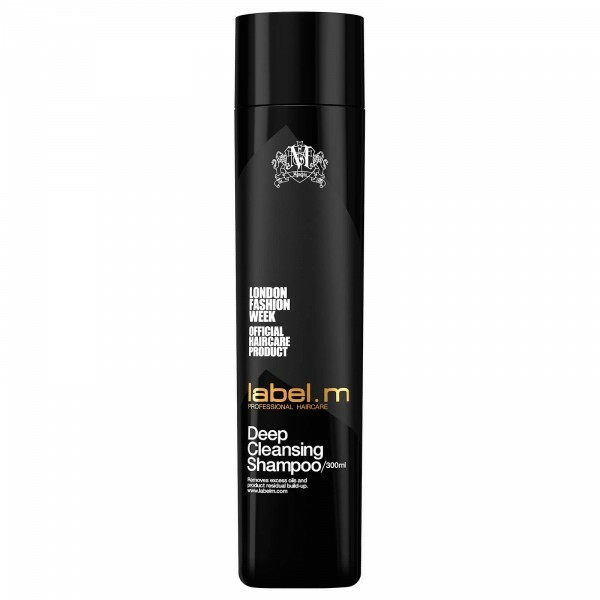 Apply to freshly shampooed hair, leave in for one minute and then rinse.